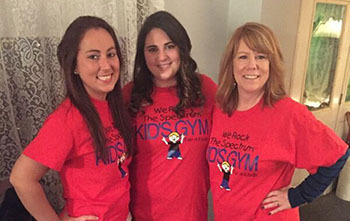 We are so excited to offer our Summer Camp Program at We Rock the Spectrum Kid’s Gym – Ne Philly! Book as many 2 week sessions as you would like! Our availability is only for one week can my child sign up? 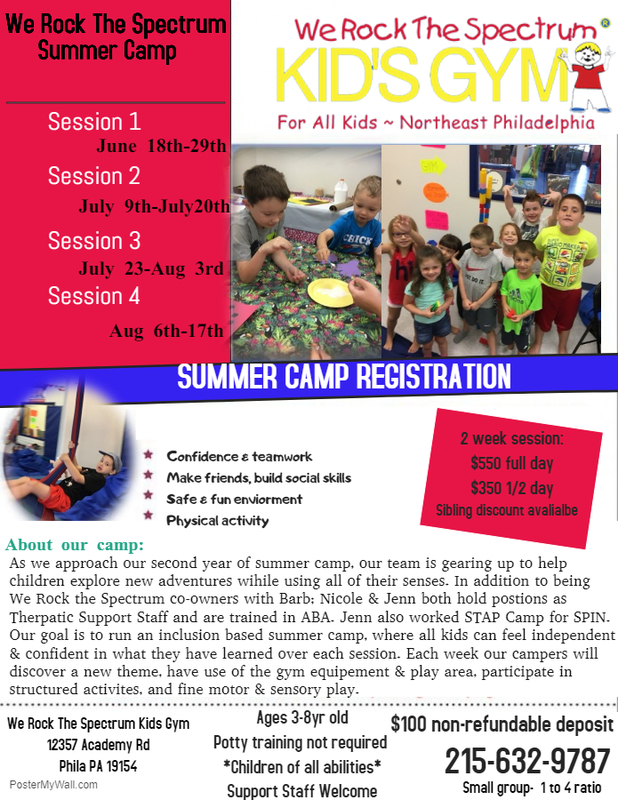 Please call the gym at 215-632-9787 to speak to us regarding one week sign up. If there is availability, we would love to discuss it.